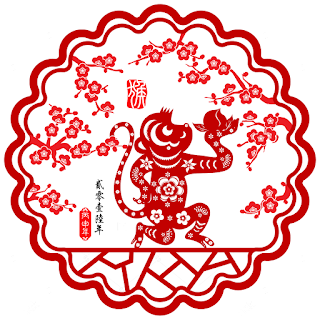 Join us at Canton House to welcome the year of the Monkey! Delightful dishes will include spicy garlic shrimp, salt and pepper pork chops, and the traditional steamed whole fish. 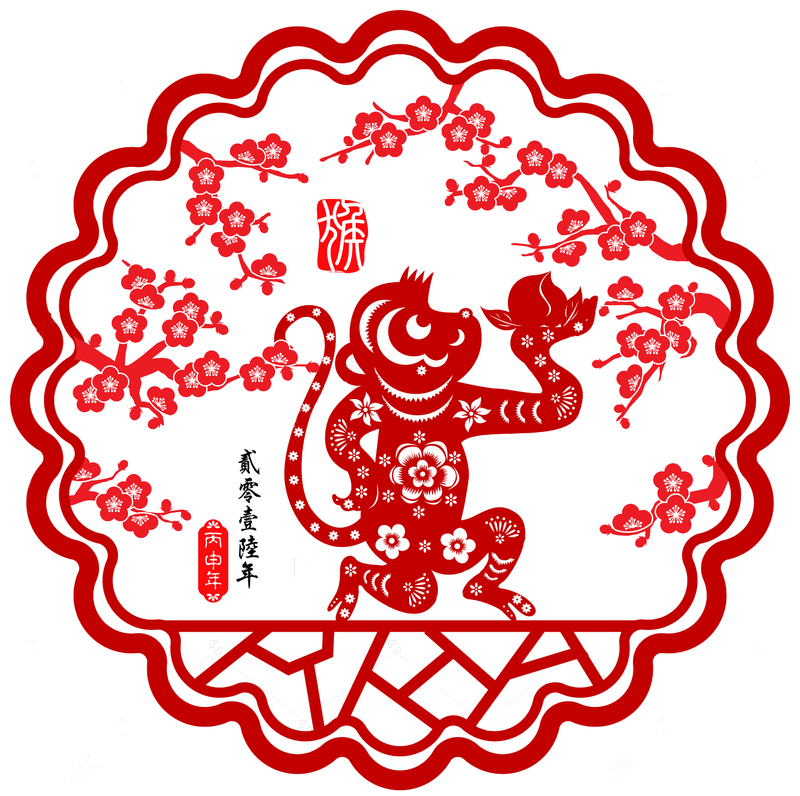 Peggy Roney will prognosticate the monkey year ahead, and a dance performance from the Atlanta Chinese Dance Academy will entertain. Rather than our usual open silent auction, a selection of special items will be offered for sale.